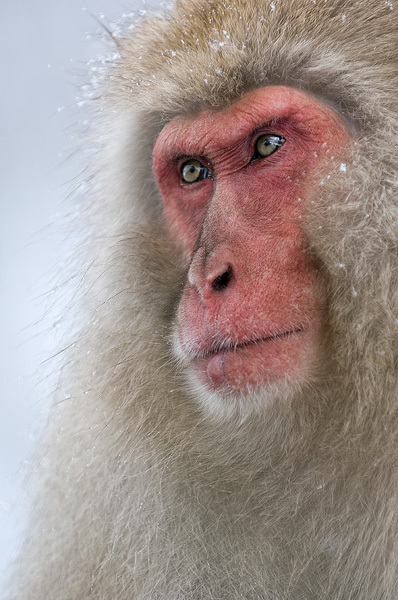 Snow monkeys have a very strong hierarchy. To decide who's boss they often have violent arguments, and this guy usually wins. Wherever he goes, the rest of the macaques make sure they're not bothering him.